Synthpop (also known as electropop and technopop) is a genre of popular music that first became prominent in the late 1970s and features the synthesizer as the dominant musical instrument. It was prefigured in the 1960s and early 1970s by the use of synthesizers in progressive rock, electronic art rock, and disco. In the 1980’s there was a songwriter named Vince Clarke, who immersed himself into the synthpop sound. He was the main songwriter for groups such as Depeche Mode, Yaz (or Yazoo depending upon where you lived), and The Assembly. 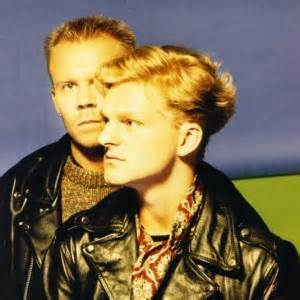 In 1985, singer Andy Bell teamed up with Vince Clarke to form a synthpop duo called Erasure. Their debut single was “Who Needs Love Like That”. After the release of their fourth single, “Sometimes”, they made it onto the UK Singles Chart and became one of the most successful artists of the late 1980s to mid-1990s. 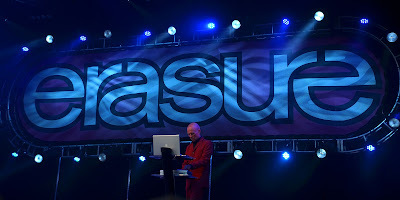 From 1986 to 2007, Erasure achieved 24 consecutive Top 40 hits in the UK, while having three Top 20 hits in the US (on the Billboard Hot 100): "A Little Respect", "Chains of Love", and "Always". By 2009, 34 of their 45 singles and EPs (of which 8 out of the 45 were not chart eligible in the UK) had made the UK Top 40, with 17 climbing into the Top 10. At the 1989 Brit Awards, Erasure won the Brit Award for Best British Group. The duo are most popular in their native UK and mainland Europe (especially Germany, Denmark and Sweden) and also in South America (especially Argentina, Chile, Brazil and Peru). To date, they have sold over 25 million albums worldwide. 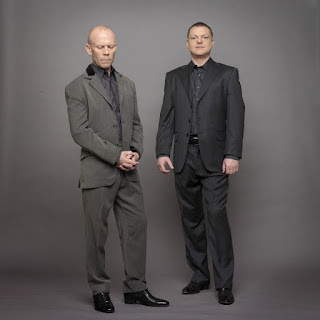 On October 2015, in order to celebrate their 30 years in the music industry, Erasure released an updated version of "Sometimes" as a single and a new compilation album entitled Always: The Very Best of Erasure. Release dates were 23 October and 30 October 2015. On the 29th July 2016 Erasure announced that they will be continuing their special series of releases to mark their 30th anniversary with the Autumn release of an anthology boxset entitled ‘From Moscow To Mars’. 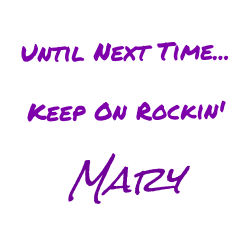 Be sure to check out these songs and more on the playlist created for this post. 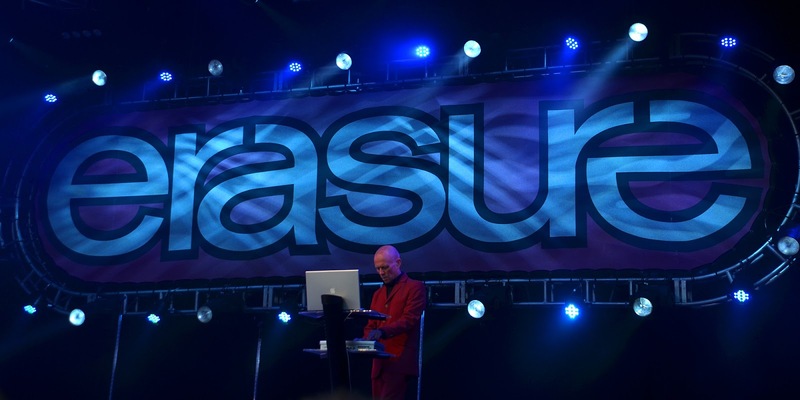 Do you have a favorite Erasure song? Do you enjoy the synthpop sound? Tell me about it in the comments, I’d love to hear from you.